Neither H 5127 nor H 5125 could plausibly be regarded as merely “codifying” the principles of Roe v. Wade” (the cover story used by proponents). 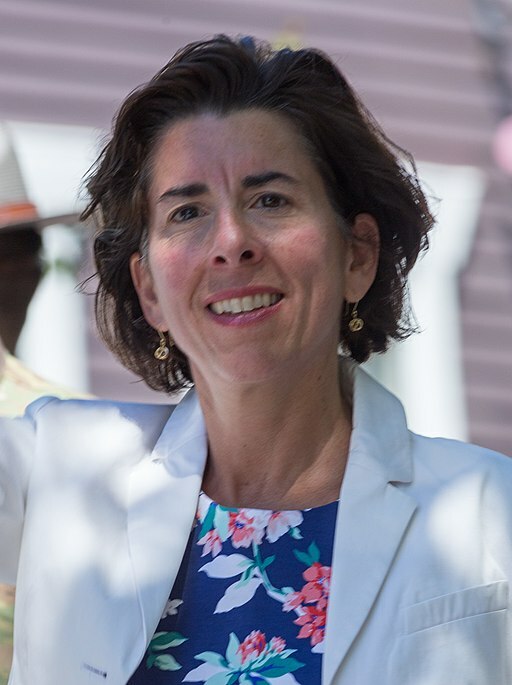 Since then, a lot has happened, including the continuing uproar in Virginia over a proposed bill (that went nowhere, for now at least) very similar to Rhode Island’s, which would have enshrined the “right” to abortion throughout pregnancy, as the sponsor admitted. evolved out of a conversation he had, over coffee, with his onetime Democratic primary opponent, David V. O’Connell. He said O’Connell asked him why he head cosponsored Ajello’s bill. “I thought you were pro-life,” he reportedly said. The misdirection that follows is classic. Serodio changed his mind after reading the bill. But according to reporter Gregg’s account, if you read the bill you would see it was nothing like what Rhode Island Right to Life was making it out to be. Rep. Edith Ajello, the pro-abortion lead sponsor!